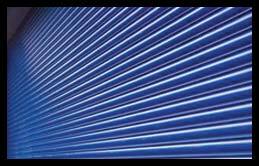 We manufacture the famous Diamond roller shutter doors in all sizes required. We customize designs to the needs and requirements of individual clients. We install all our products. 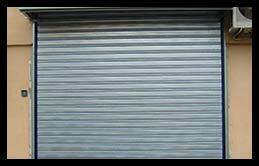 Diamond Doors is a specialist in the repair and maintenance of our own as well as other brands of roller doors. 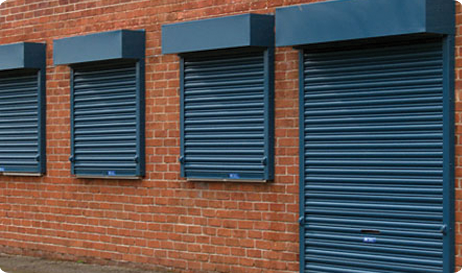 We offer special maintenance contracts to ensure that your roller doors are always in a pristine condition to forestall mechanical problems before they become costly disasters. This type of door is suitable for relatively small openings which are operated by use of lifting handles fitted to the bottom rail. 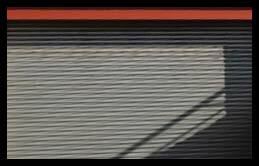 Larger doors of between 7.5 � 25 square meters that can be operated mechanically by an endless chain through a spur reduction gear fitted to the spring loaded barrel. A manually operated reduction gearbox can be installed in place of the endless chain. It operates by a crank handle and is used in most applications. Generally this type of gearbox is employed on doors not exceeding 25 square meters. 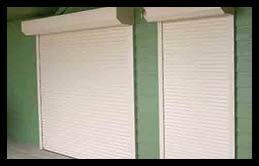 This type of operation is recommended for large doors in frequent operation. 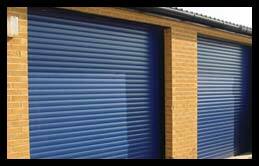 In the case of electrically operated doors, the supply would include the electrical motor reduction gearbox. Motors are available in 220Volts, 380Volts and 525Volts. Many other extra features can also be supplied such as remote controls, security key switches and manual overrides in the event of power failures. 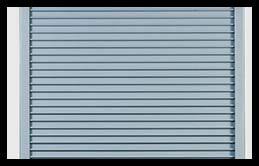 The roller shutter doors are available in a standard galvanized finish but can be powder coated to suit any colour requirements of the client. Diamond Doors will continue to grow and offer our products and services to the highest quality standards to give you peace of mind.